Singapore’s competition body has fined Grab and Uber a total of $9.5 million for its merger, saying the deal “has led to a substantial lessening of competition in the provision of ride-hailing platform services” in the city-state. It also directed Grab to maintain its pre-merger pricing algorithm and driver commission rates, arguing that the company increased its prices by 10 to 15 percent after its deal with Uber. Finally, it required Uber to sell the vehicles of its subsidiary Lion City Rentals to any potential competitor who makes a reasonable offer. “This prevents Grab and Uber from absorbing or hoarding Lion City Rentals vehicles to inhibit the access to a vehicle fleet by a new competitor,” it said. 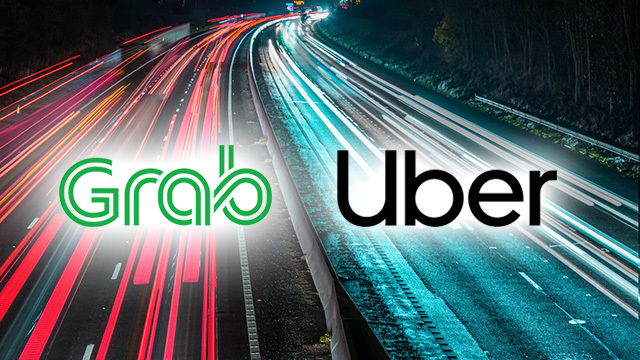 Although the Philippine Competition Commission (PCC) had earlier raised similar concerns about Grab’s acquisition of Uber’s operations in the country, it had essentially cleared the merger, subject to conditions, last August. The PCC outlined the conditions in what it called the Commitment Decision aimed to address anti-competitive concerns as well as ensure the quality of Grab’s fares, bookings and services despite its dominant market position. In response, Grab highlighted the fact that both the PCC and the CCCS did not order the revocation of the merger. "Grab is heartened to receive the support of governments across Southeast Asia to enable us to serve Southeast Asians better," Grab's spokesperson said. "The recent decisions by the Philippine Competition Commission and CCCS in not pursuing the route of unwinding the Transaction demonstrate a deeper appreciation of Grab's potential to serve the region." US-based Uber sold its ride-sharing business in Southeast Asia in March in return for a 27.5 percent stake in Grab.